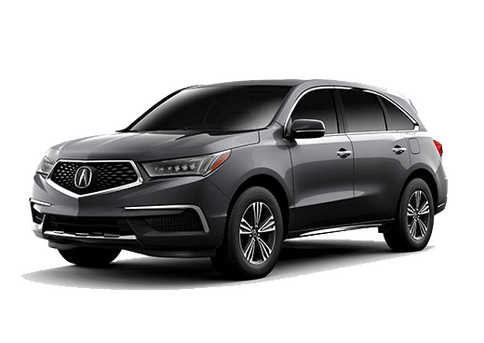 Sleek, sensible, and sophisticated, the new 2019 Acura MDX offers the very best, well-rounded driving experience when equipped with its top-of-the-line A-Spec® package. 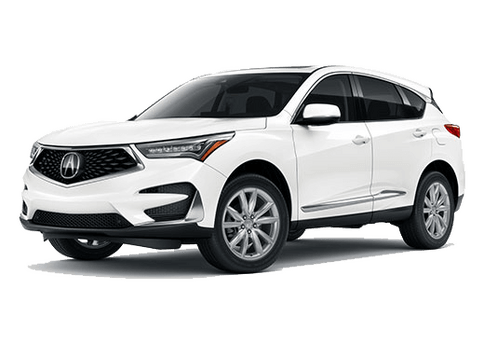 Great for families looking for an upscale driving experience, learn more about what’s available for the new 2019 Acura MDX A-Spec Package here at Karen Radley Acura. 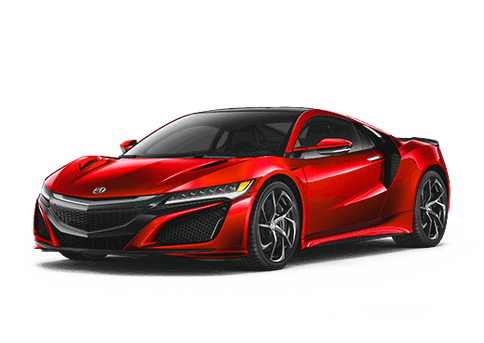 Unique exterior design elements such as an exclusive front-end design with integrated dark chrome Jewel Eye® Led headlights and fog lights to give it a sporty and aggressive look. 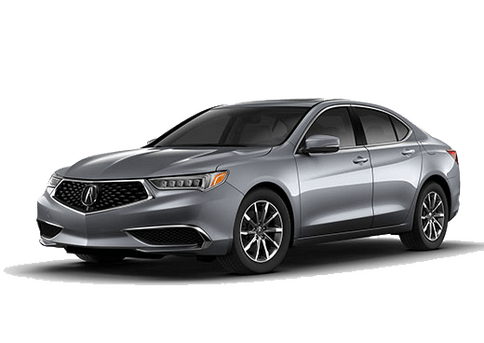 The MDX A-Spec Package also offers unique 20-inch Shark Gray Split Five-Spoke wheels adding up to a striking and unique exterior design. 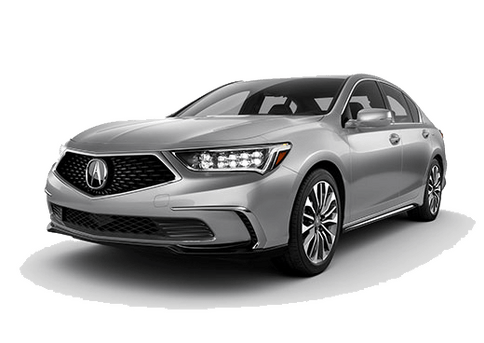 Inside, the MDX A-Spec sports high-class elements including Alcantara® trimming on the seats and a driver-focused cockpit with easy-to-read and reach infotainment system, gauges, and trip computer. 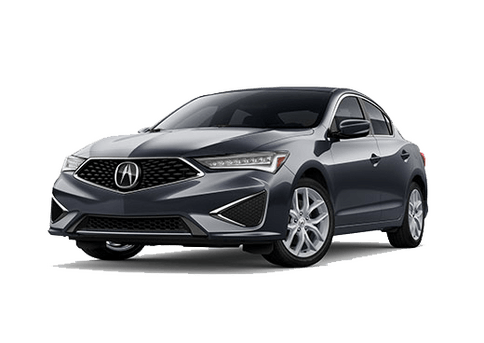 Drivers interested in getting behind the wheel of the new 2019 Acura MDX with A-Spec Package are encouraged to reach out us here at Karen Radley Acura. We’re located in Woodbridge, VA and are happy to serve customers throughout the Washington D.C. area. We currently cater to drivers in Tysons Corner, Vienna, Lorton, Springfield, Manassas, Woodbridge, Fairfax, Gainesville, and Washington D.C.